Technology has evolved drastically over the last several years for all forms of business and marketing. New tech tools are always becoming available and more affordable. In the past, I have posted about about 3D scanned homes, aerial drone photography, virtual staging, and geo-targeting Now we are adding another tool to our marketing arsenal, 3D floor plans. This is not an extremely new thing, 3D plans have been around for awhile. However, 3D plans have gotten better, cheaper, and faster to develop. This makes them a viable option for use in real estate marketing, even for a traditional single family home or rental unit. 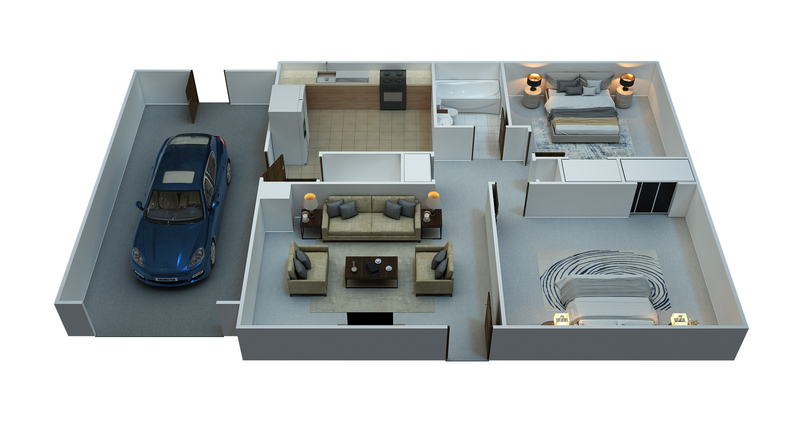 Still, very few agents are using 3D floor plans. For certain properties, especially homes under construction, I think it can make a big difference. 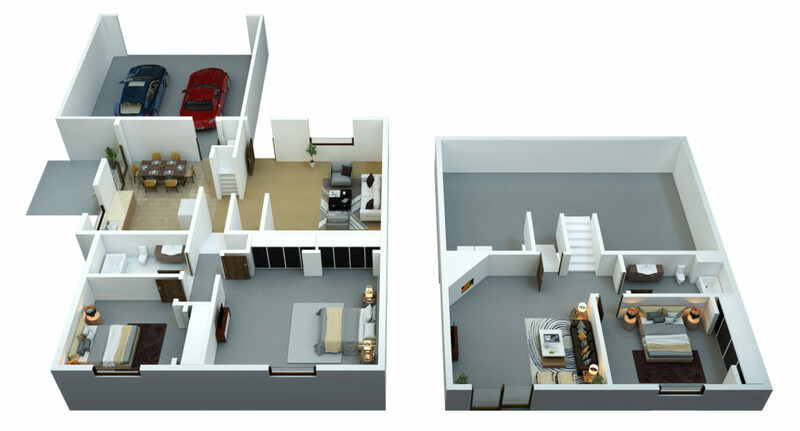 Below are two 3D plans we did as an experiment based on a couple of our rental properties. In the plan above, if someone were just looking at pictures and property data it may not be completely obvious that 2 bedrooms are on the upper level and one is on the lower level. With the 3D plan this is immediately apparent. It also shows that there is a walkout patio door from the lower level. A tenant or buyer can quickly understand if the layout works for them or not. It might attract some buyers or it might allow a buyer to rule out a property. Ultimately this saves buyers time filtering through properties and it saves sellers time prepping a property for showings to buyers that aren’t serious. There are a lot of old school real estate agents out there that have been very slow to adapt. I continue to see homes hit the market with terrible photography (or worse, no photos). I also see agents that do very little online except having their admin load a listing to the MLS. 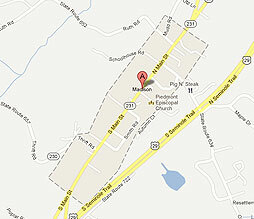 When you hire an agent ask them how they are planning to market your property and what technology they are utilizing. Make sure you are getting someone who will make your property look its best and spread your property digitally as many ways as possible.